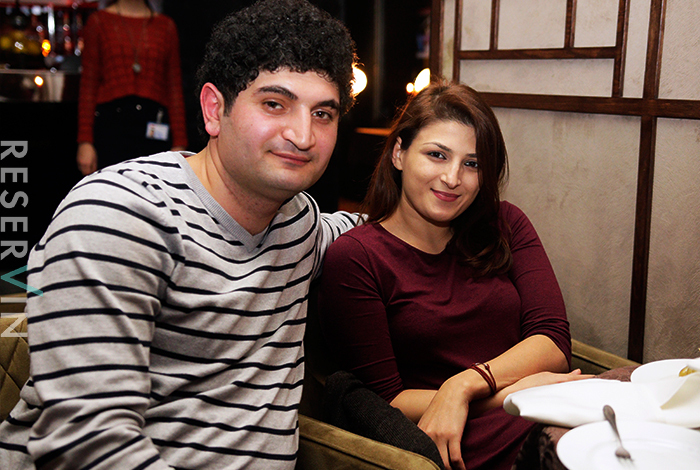 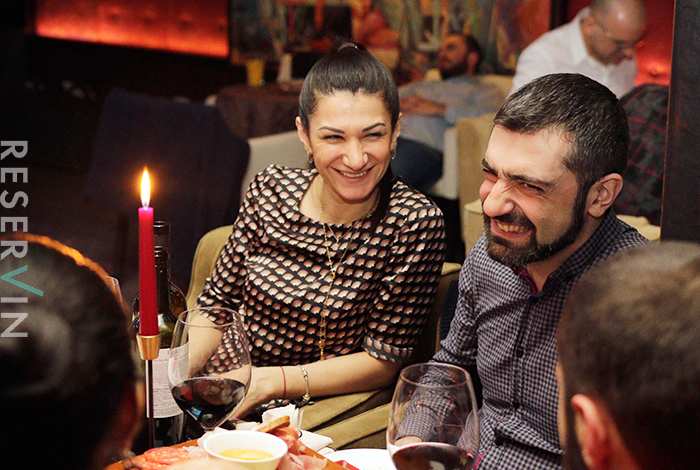 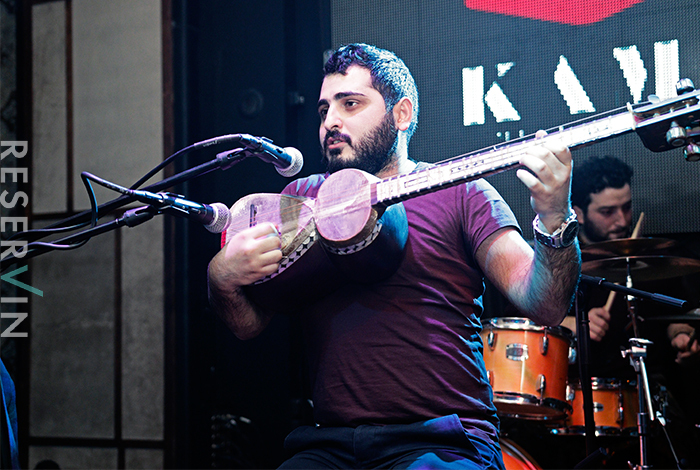 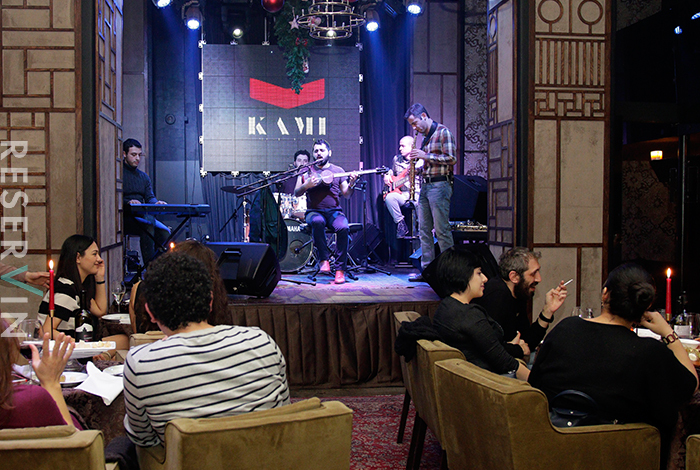 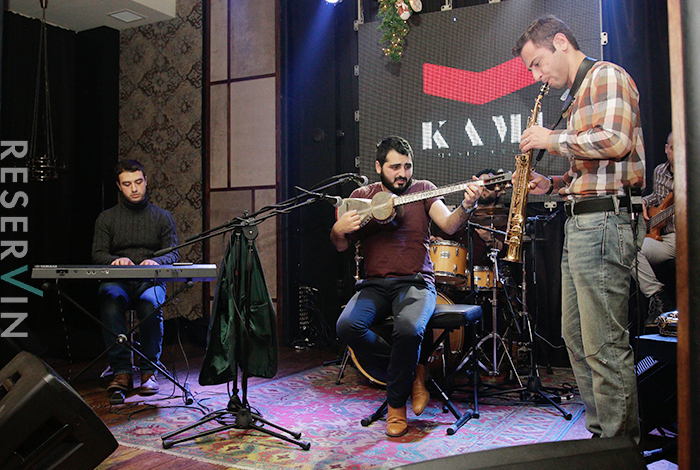 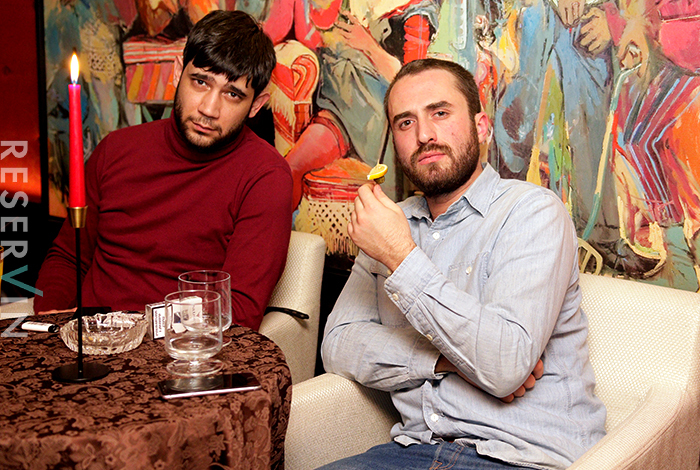 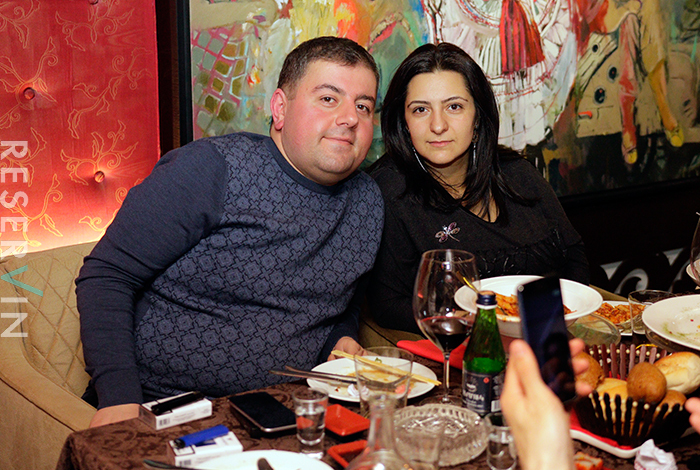 The master of Tar Miqael Voskanyan and the band "Friends" had a concert on 14-th of January in Kami club. 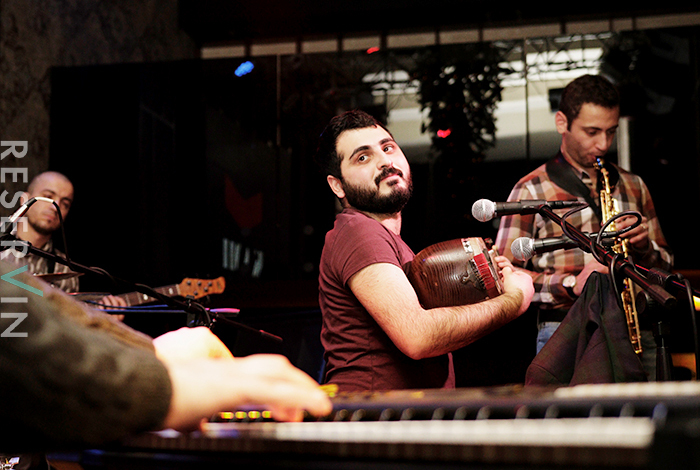 To listen to him there gathered folks, who appreciate the modern introductions of folk-music . 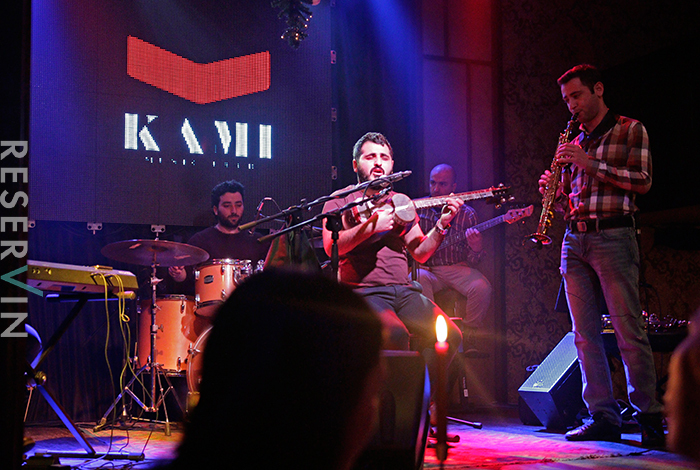 Many favoriite tunes there were played during the concert.